Let us do the legwork and research so you can spend time on strategy and implementation. We strive to cut through the noise of the Talent Acquisition Technology landscape to provide an accurate depiction of what it looks like today and prepare you for tomorrow. Talent Acquisition covers a broad array of topics, from the impact of Artificial Intelligence on Recruiting to Employer Branding and how to integrate it into Recruitment Marketing. More than ever before, those charged with sourcing, recruiting, hiring and onboarding talent are finding themselves looking at more complex solutions in a growing landscape of tools, platforms, systems, and processes. 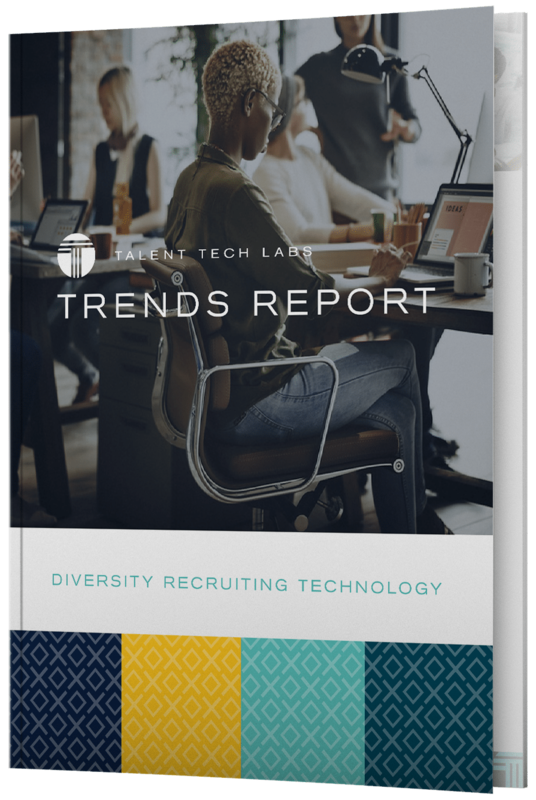 Talent Tech Labs Research Reports help you break it all down with statistics, practitioner advice, and our own vetting process. The best minds NEVER stop learning, so neither do we. With hundreds of pieces of research and a carefully curated selection of advisors and experts, Talent Tech Labs is dedicated to moving Talent Acquisition forward and it starts with education for leaders like you. Our research papers, trend reports and webinars are designed to help you identify solutions for your unique challenges and prepare for upcoming changes. Talent Tech Labs experts are continually analyzing talent acquisition data to provide insight on their findings with corporations. All reports undergo rigorous peer review to ensure high standards for research quality and objectivity. A selection of recent research reports are available for download here.